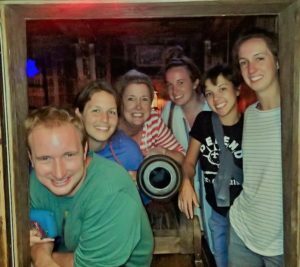 Whether you are celebrating a family union, a birthday, or a wedding to be or the After, After Celebration party, think of OB-Xscape Rooms as your celebration destination. 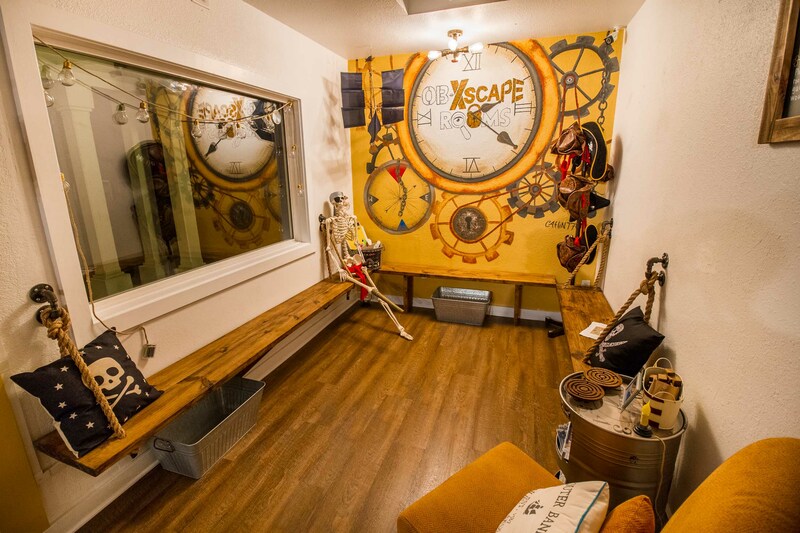 Currently, we have five different themed escape rooms and we can accommodate up to 48 people per session/booking time. Private events can be scheduled at any time during our regular business hours as well as outside our regular business hours. A minimum purchase of 20 people is required to be considered a private event outside of our regular business hours. Less than 20 people can be accommodated during our regular business hours. We offer special pricing for events. The larger the group, the bigger the discount. ​For pricing and booking please fill out a Contact Form or give us a call. We will be happy to work with you in any way we can to make your event a success.